Elektra (est. 1947) has many distinct designs to complement your specific décor and be the focal point of your business. 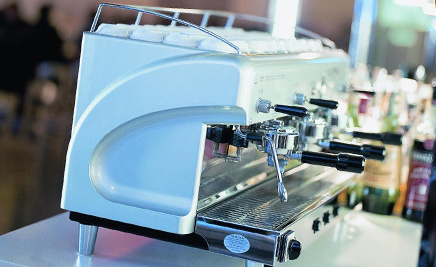 Cafés with high staff turnover, restaurants, hotels, offices or retail stores can serve coffee, espresso and milk-based drinks, quickly and easily, without the need for the professional skills of a Barista. 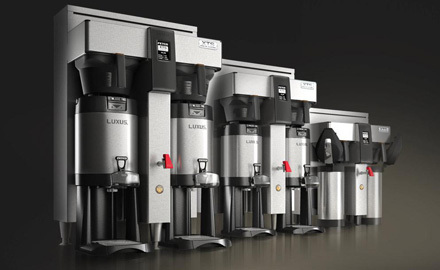 Discover which espresso & cappuccino equipment is right for your café, restaurant, hotel, office or retail store. Is paying by cash or credit card for your Zuccarini purchase the best option? 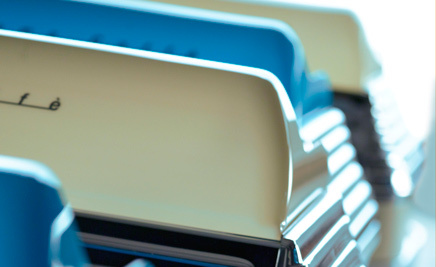 Learn how quick, hassle-free business financing (leasing) may be your best option. Zuccarini supplies digital coffee brewers, thermal vacuum pots, hot water towers & bulk/grocery grinders from Fetco (est. 1987) and Bunn (est. 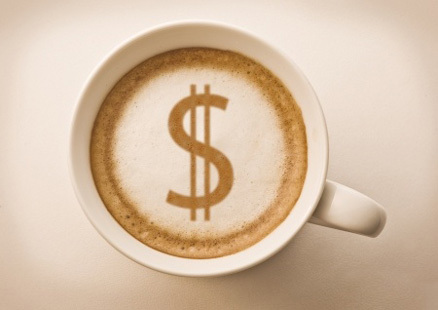 1963), two of the foremost coffee brewing equipment manufacturers in the world. 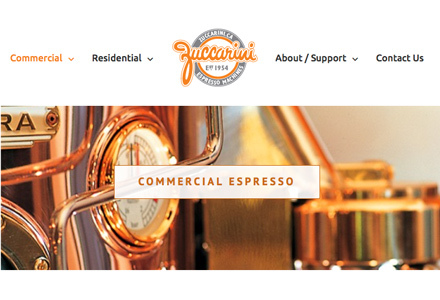 Our new website zuccarini.ca is the place for more commercial equipment and information. Click the image to visit now.